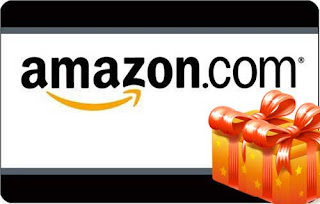 Linda's Angels: $30 Amazon Gift Card Flash Giveaway!!! $30 Amazon Gift Card Flash Giveaway!!! I haven't bought any books. It was a great book called fathermothergod. I recommend it heartily! Letting Misery Go by Michelle Larks. Just bought one a few weeks ago! The last book I bought on Amazon was last week for my Kindle and it was Crossed by Ally Condie!